Michelle is the co-founder of The Resiliency Institute, a nonprofit organization in Naperville, IL that empowers people to live, grow and build resilient lives, landscapes and communities. We offer year long courses, Nature Rx events which include a variety of forest therapy/Shinrin-yoku walks, and we grow food security throughout communities. 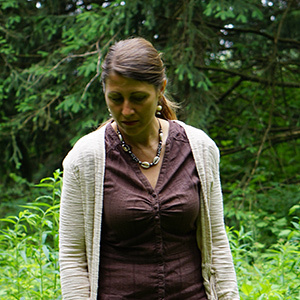 Michelle recently moved to Asheville, NC and is in the process of establishing a forest therapy program there.